Wish to start your own taxi business with the most robust and seamless app in the market? Well, you have found the right place! Taxi booking will get a whole new definition with this new on demand taxi booking app source code of GrabTaxi clone. If you are a business person, or you wish to initiate your taxi hailing app based business then you are at the right place. We will help you to establish your ride hailing business. We will provide you with the complete white label Uber clone app development solution for you. An absolute feature of on-demand taxi booking application that works on an indigenous platform like Android and iOS. Even thinking of your own on-demand taxi app was not in any way possible without us. 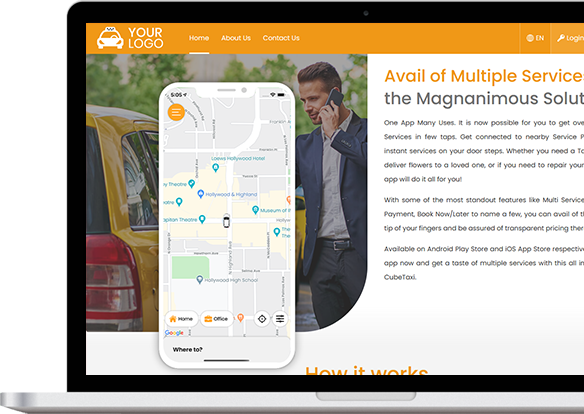 We, the team of professionals know the probability of the customer’s choice and suitably develop taxi hailing software adapting to their requirement. 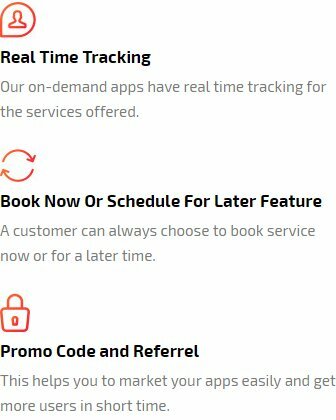 With our insightful Uber clone app script, one can easily affix the clients requiring your taxi service. We understand your business. Our team of skilled professionals has been in the app development business for over a decade. With the right technical acumen and the best possible brains working on developing your taxi booking app source code, this is going to be your story of success. Our expert technical team offers you a composite solution. You don't just buy uber clone but get a holistic business solution that is accessible by everyone. Your app is for the masses and we make sure that they can reach it. It is made on a 100% responsive platform so that it works seamlessly on handsets, tablets, PCs, Laptops etc. This is the future of the entire scope of the taxi business. Plant your feet firmly on the ground and set this business up before someone else beats you to it! This is your chance to make it big and establish your identity. The app revolution is all set to sweep this world of its feet. Are you ready to hit it NOW! You value your money and we value our word. This is why we urge you to take our taxi booking app GrabTaxi clone demo and conduct a real time testing on this application. You don't have to worry about venturing into the unknown anymore. Download this app, test it, try it, love it, and buy it! This app is no short of a miracle when it comes to taxi booking. People all over the world have now become accustomed to using mobile apps for their daily needs. To buy uber clone, you are sure to become a household name. To use this app to book a ride, your customer will first have to download the app and register into it.  Likewise, the driver too will have to download the driver application and register into it. The app allows you to register using your social media accounts such as Facebook and Twitter apart from Gmail. You can also register by creating a new log in account. Once the Rider has registered into the app, he or she can start booking rides. Once the Driver has registered into the app, he or she can start offering rides. To book a ride, the Rider must first log into the app and put in the pickup and drop locations. Once that is done, the Rider needs to choose the type of car that they want to book. After this, the last step to booking the ride is choosing the payment method. The user is now supposed to choose the payment method which he or she wishes to pay for the ride using. The options are cash, card or in app wallet. In case the payment is made through card, the details for the same are entered right in the beginning during the registration process. This ensures that the payment can be deducted automatically at the end of the trip without any manual involvement. The other option is of in app wallet. When there is a wallet within the app, the Rider and the Driver are supposed to top it up with their desired amount. When payment is made through the wallet, the specified amount is deducted from the wallet. The Rider can top this app regularly. Cash payments are made directly through to the Driver at the end of the ride. The Rider pays the cash immediately after the trip. Now the Rider and the Driver can give ratings to the each other. They can also offer detailed reviews which will serve as a ready reference for other Riders and Drivers. People can check the rating and the reviews when they book the ride. Buy Uber clone to Establish Your Own Taxi Business In The Most Profitable Way! After years of research and development our team of expert professionals has successfully built a flawless Taxi booking application. This app is sure to be your key to success. The time is right and you must seize the day. Make the most of our robust and technically advanced application. This is a seamless Taxi booking app source code that is meant to help people get taxi bookings and rides instantly. Uber clone app is the easiest way for people to book rides instantly. And when you offer such a simple solution to people, they are bound to use your services again and again. Our team of expert professionals has built this app in a way that ensures a steady and growing income for you always! What’s more, you don’t need to have any technical knowledge to run this app! We take the responsibility of white labeling this app and launching it for you as well! We pride ourselves in being customer focused rather than profit focused. OUR AIM IS TO ENSURE THAT OUR Taxi booking APP source code CAN BRING YOU THE SUCCESS THAT YOU HAVE BEEN WAITING FOR. We offer the most cost effective solution in the whole market. Don't believe us, test our uber clone app and study the market and you will find the truth! With no hidden prices and most feature rich systems, this is the best deal that you could ever get! We understand how the business world works. We want you to know that our interests are aligned with yours when it comes to success. We value the success of our clients because we know, the more you grow, the better it is for us. This is why we offer you not just a single app but Android and iOS versions of both the Driver and the Rider app. This means that when you buy uber clone from us, you are actually getting 4 mobile applications. What's more, we also include a web panel just for you! This web panel is the tool which will allow you to monitor and manage the entire business flow. You will be able to track your earnings, see where your fleet is, see the Rider patterns, generate reports etc. Right from here. If you thought that was all, take another look! We help you have an online identity for your app too with the website! What are you waiting for? Just take a FREE demo of the app like Gojek for taxi startup to believe what we say! 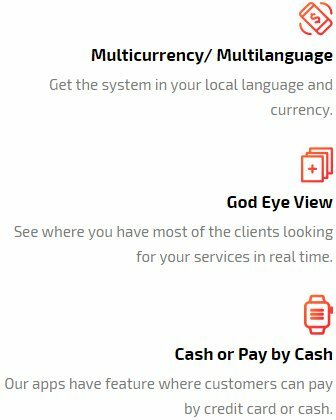 We offer you the option of selecting the language and currency of your choice based on the country where you want to launch the Uber clone app. Bike taxi apps by the disabled is making waves! What are the advantage of having an on demand bike taxi service? Should I purchase or not? 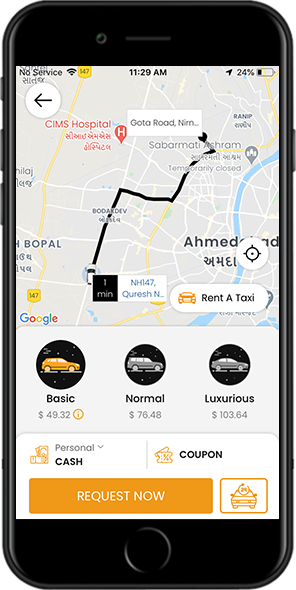 Yes if you are planning to launch a taxi hail business or you already own a similar kind of business then this app is best for you to grow your ride business without worrying about technology.